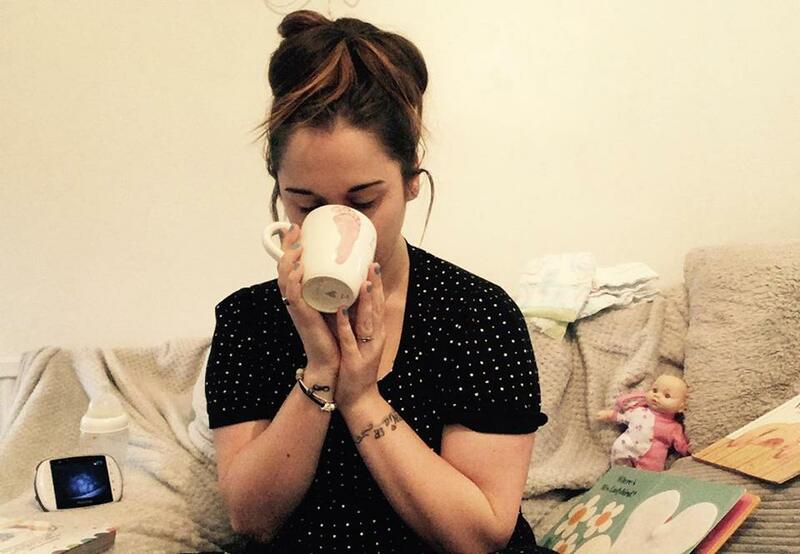 To My Daughter, From Your Working Mum – But First, Tea. It has only been 3 months since I returned back to work and we’re already both feeling the pain. I spent a whole year, your very first year, with you every moment of everyday, and I want you to know, that I had the best time. You’ve grown before my very eyes; from the tiny baby who only I could feed, to the sassy little toddler who has to feed herself. We danced over breakfast and cuddled up close for nap time. We shared smiles, laughs and tears and made a lot of mess together! I only work part time, but part of me breaks when I close the door without you by my side. My little sidekick, my comfort. I’ve clapped and cried at every milestone you achieved and the thought of missing anything makes my heart ache. You’re my only child and now I have to share you, as you do me. When I cuddle you at night and you hold onto me, I know you don’t want me to go. When you wake up before the sun in your bed and not my arms, I know you’re worried that I’ve gone and that’s why you don’t want me to put you down. Because I have to go. But what you need to know and what you will one day understand, is that your role as a mother and doing what’s best for your family changes through time. I work for your future. I work because I see the joy on your face when we go to baby groups. I work so when you’re teething, I can afford to buy every gizmo and gadget under the sun to try and get rid of the pain. I work so when you out grow your clothes, it’s not a worry. I work so I can take you on holidays and let you explore the world. I work so we can have a full fridge of your favourite things and foods you’ve never tried before. I work so during our time together, we can do so much more than playing in our living room or going to the park. I work to be your role model and to show you a strong work ethic. The moment I sit in the car heading home, my smile grows bigger the closer I get to you. I know you’re fine when I’m gone. You wave me goodbye and blow me a kiss then toddle off to have fun. You’re surrounded by family, those that love you more than you can imagine. And I trust them, to look after my entire world. I know you feel it. The heavy heart of separation – because I feel it too. But I know you’re like me. We spend our days being busy, preoccupied and distracted. It’s only when we’re reunited that the hole resurfaces and you’re reminded of what you’ve missed. I know we feel this because we’re each other’s world. I know it’s good for me to share you and you’ve become so confident, independent and social. I’m so proud of you and I hope one day you’ll be proud of me. All my love, forever and always, to the moon and back, to infinity and beyond. This is so beautiful 💕 Being a Mum, it’s so hard to strike the right balance, isn’t it? There seems to be guilt whatever we do. what a beautiful story. This made me well up. I love this piece! Beautiful. I enjoyed reading it. What a great model you are to your daughter!